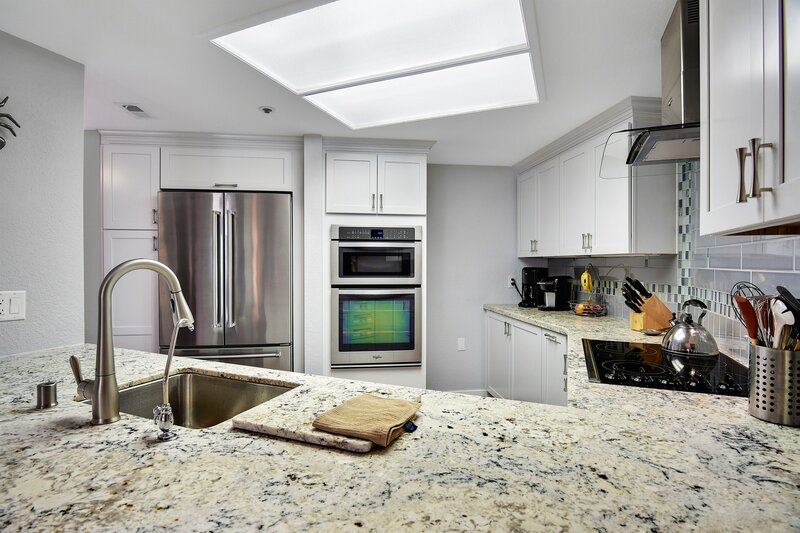 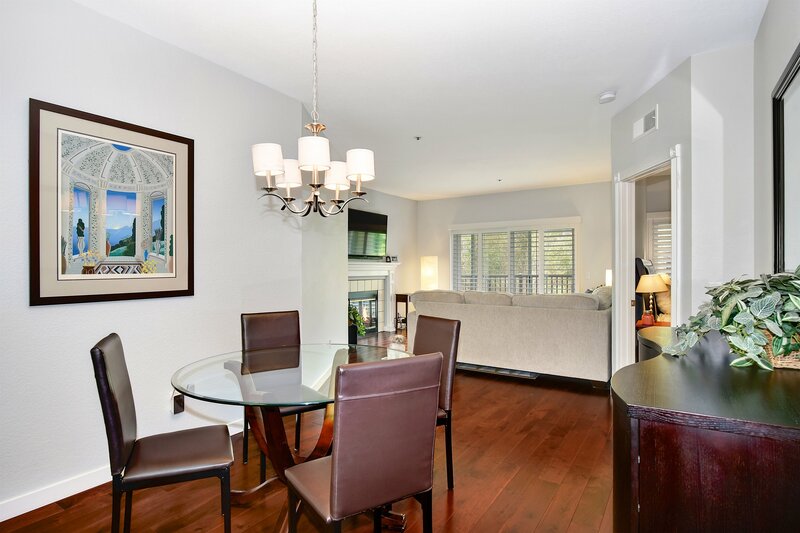 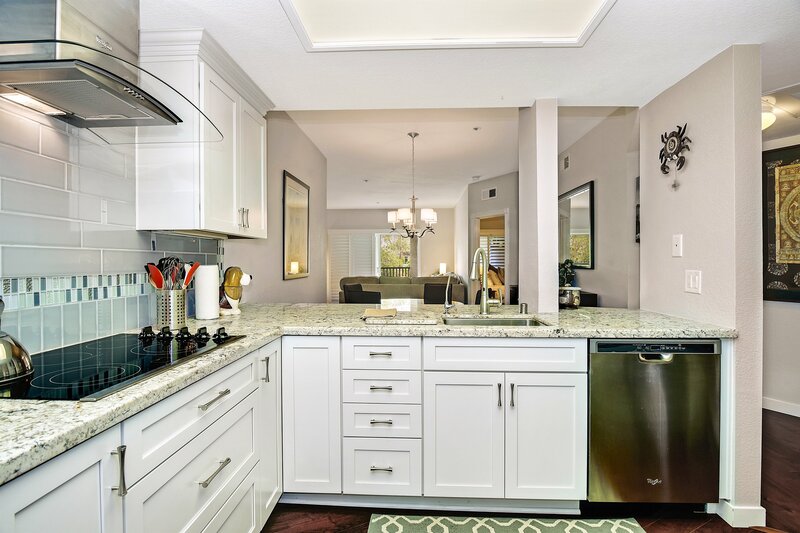 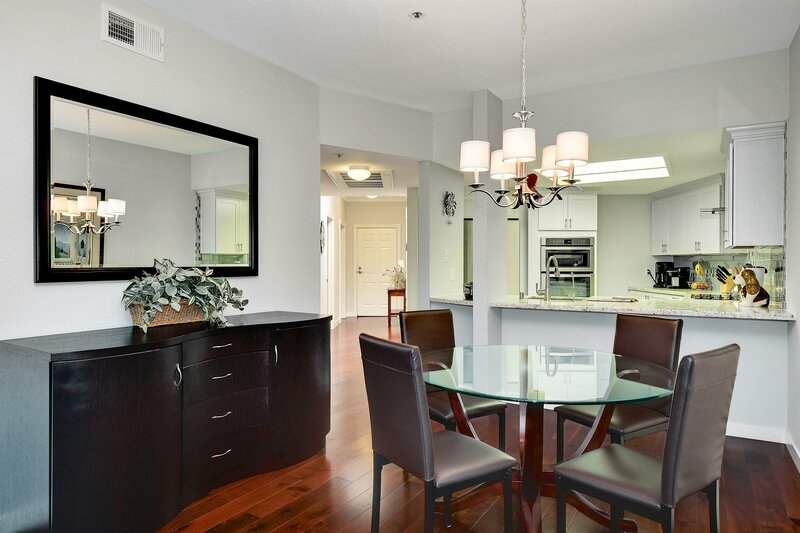 Pristine Top Floor condo in the highly sought after boutique complex of Coventry Woods. 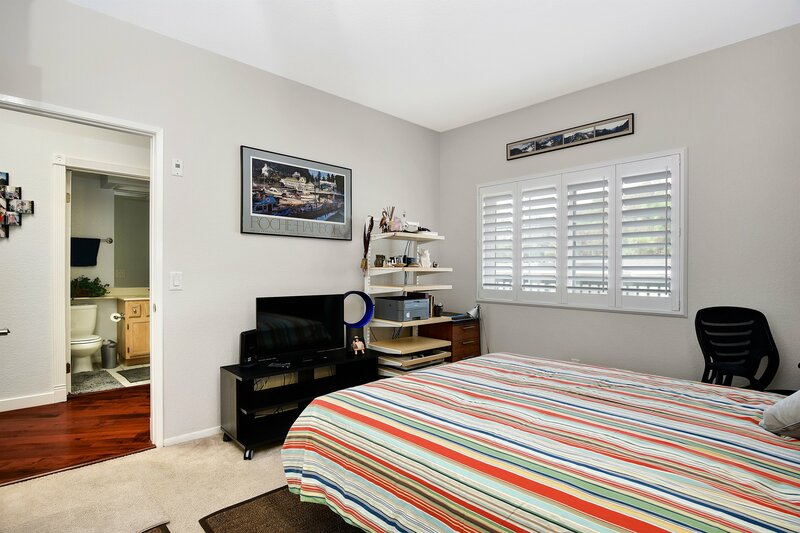 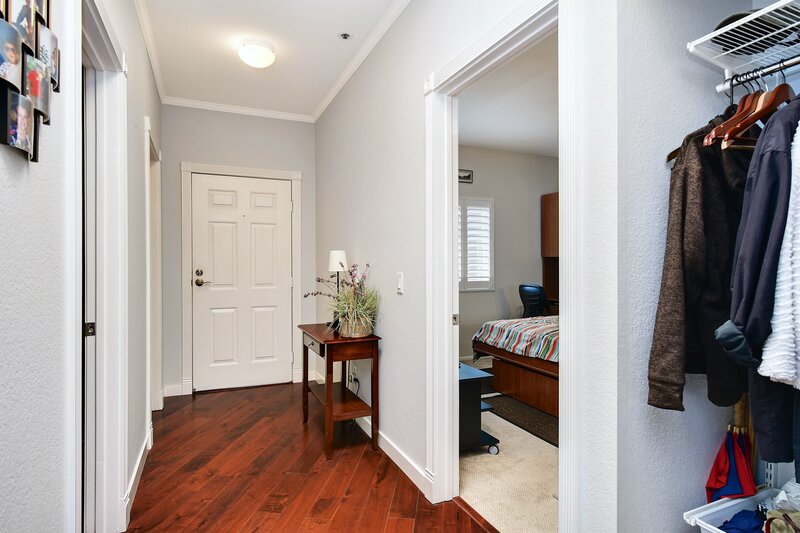 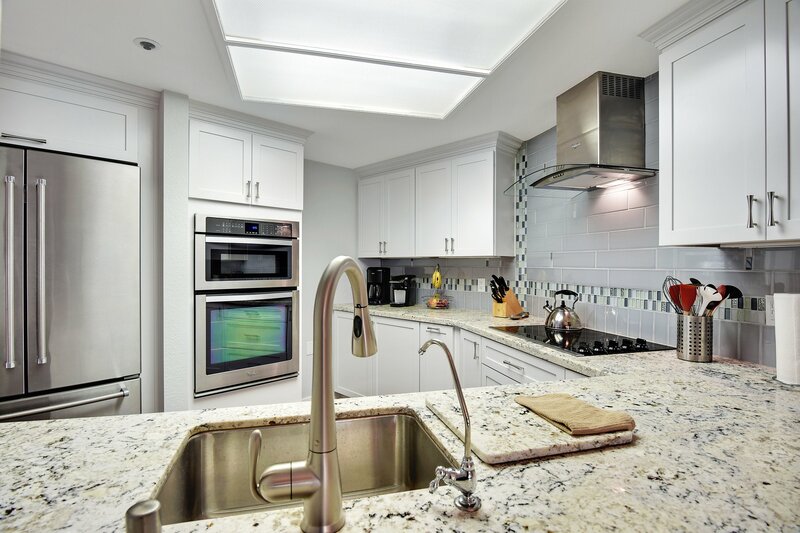 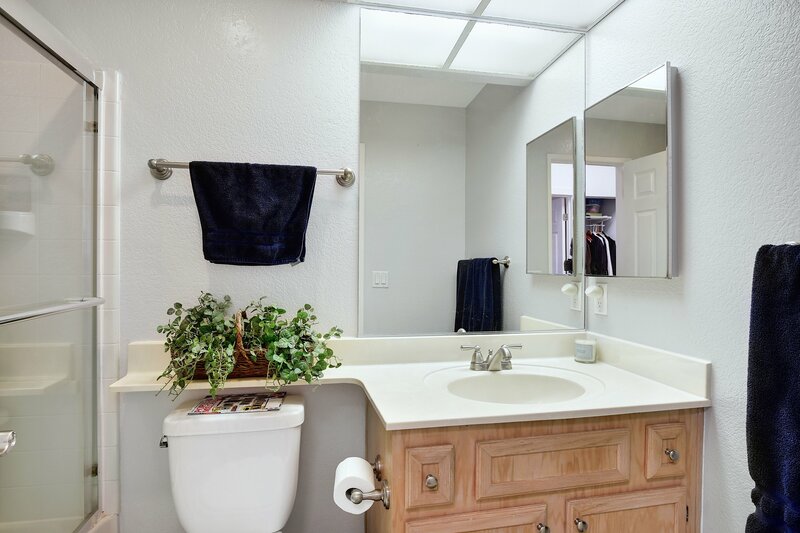 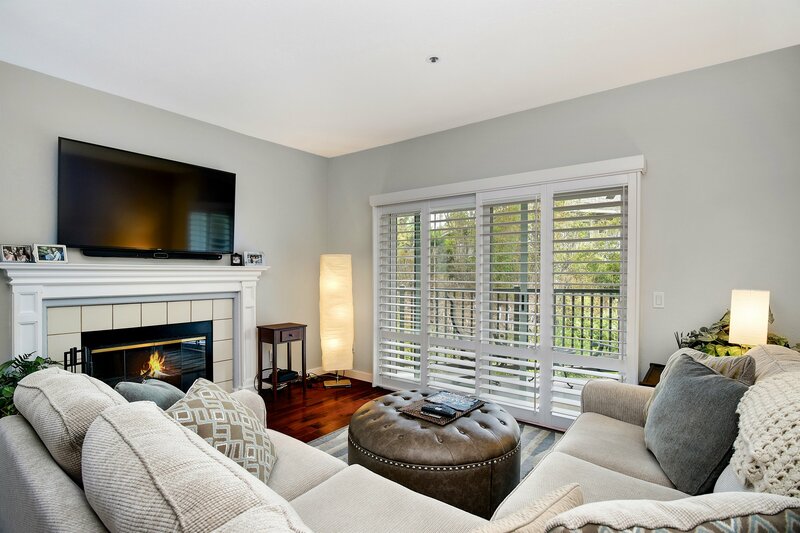 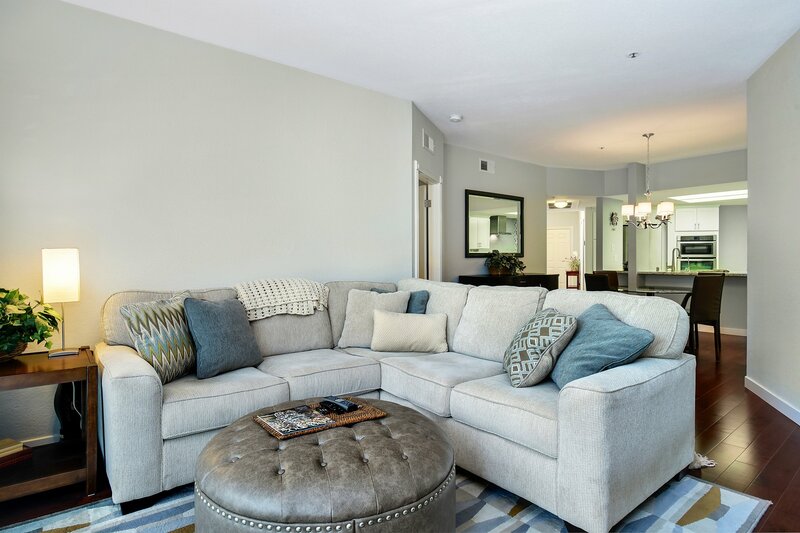 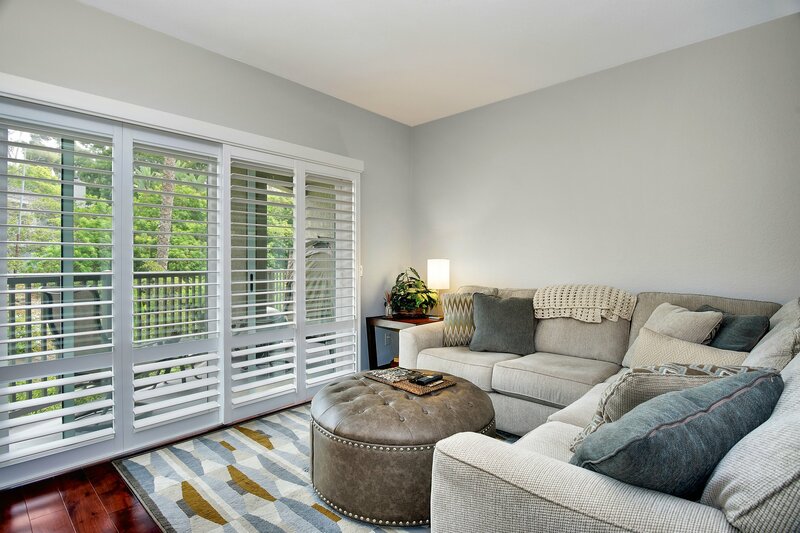 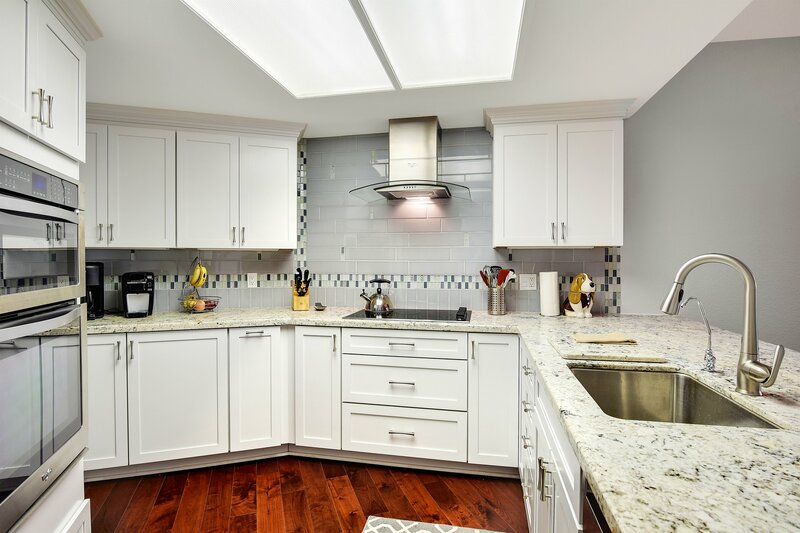 Spacious 2 bed/2 bath with perfect layout for entertaining featuring cherry hardwood floors, newly remodeled kitchen, bedrooms on opposite sides, plantation shutters, and private balcony under eucalyptus trees. 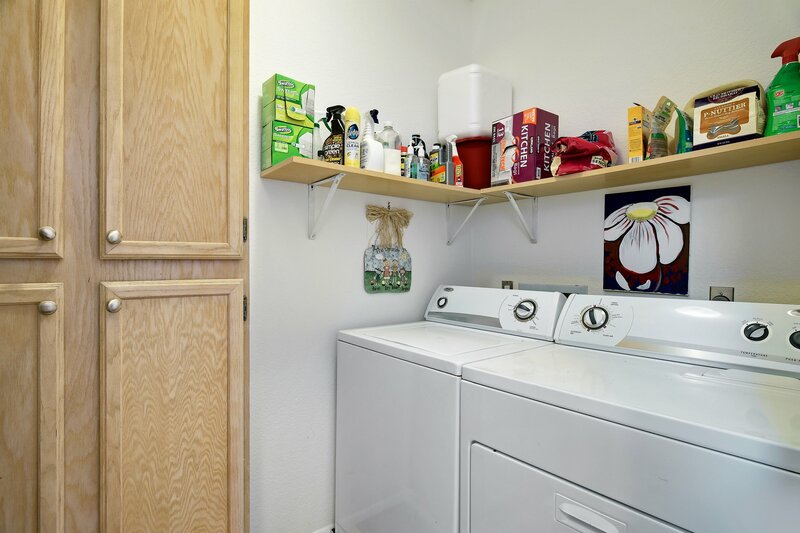 TWO parking spaces in garage. 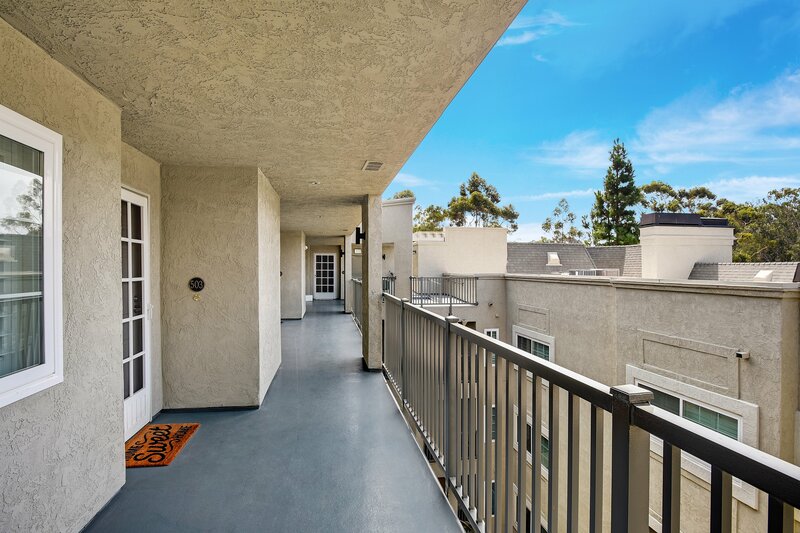 Complex features rooftop BBQ’s and seating areas along with bike storage. 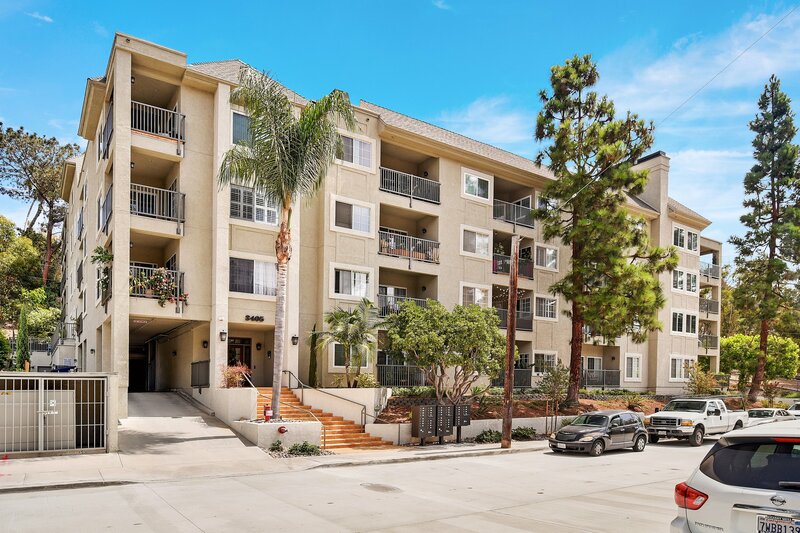 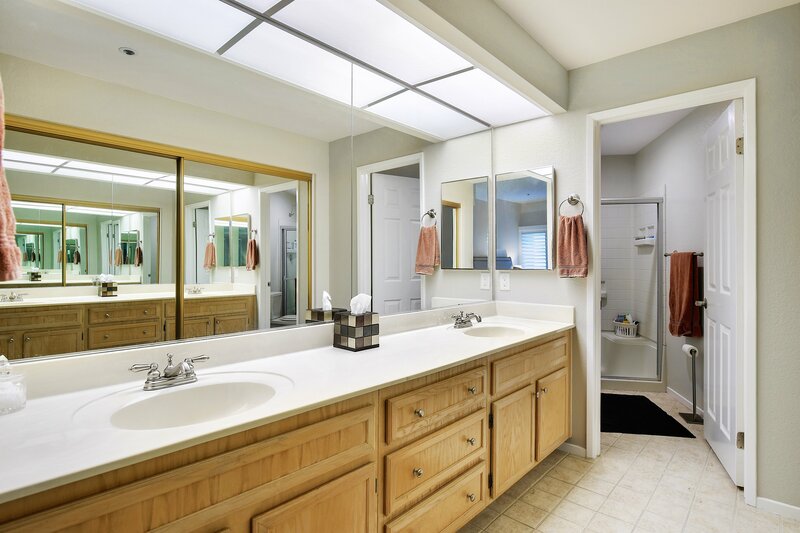 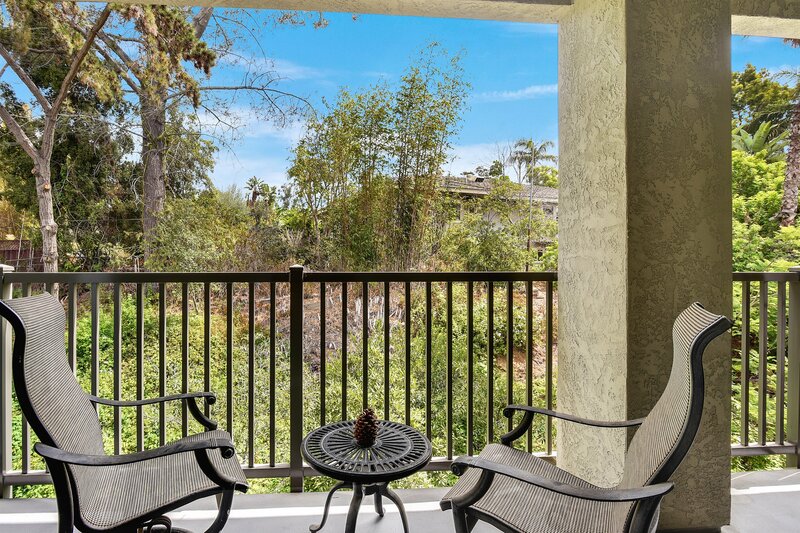 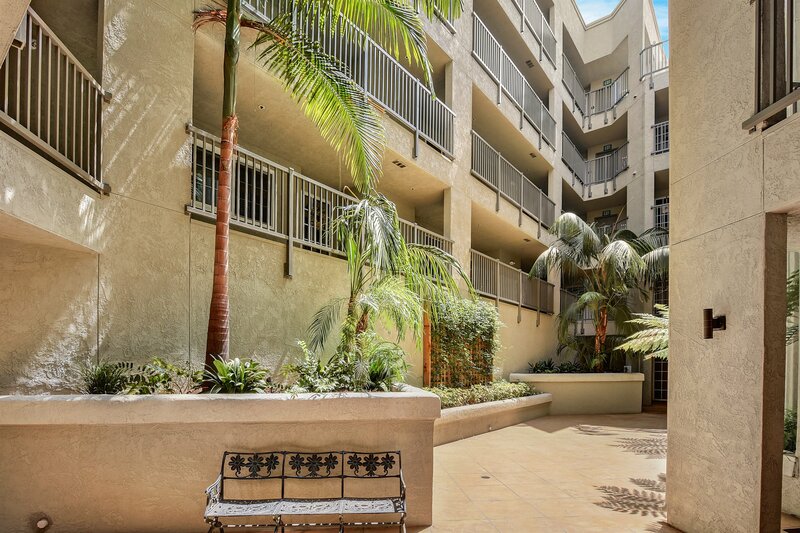 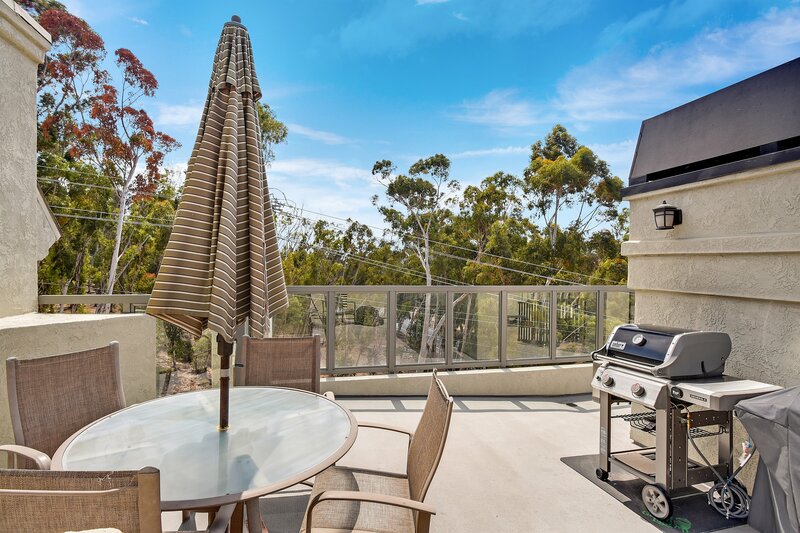 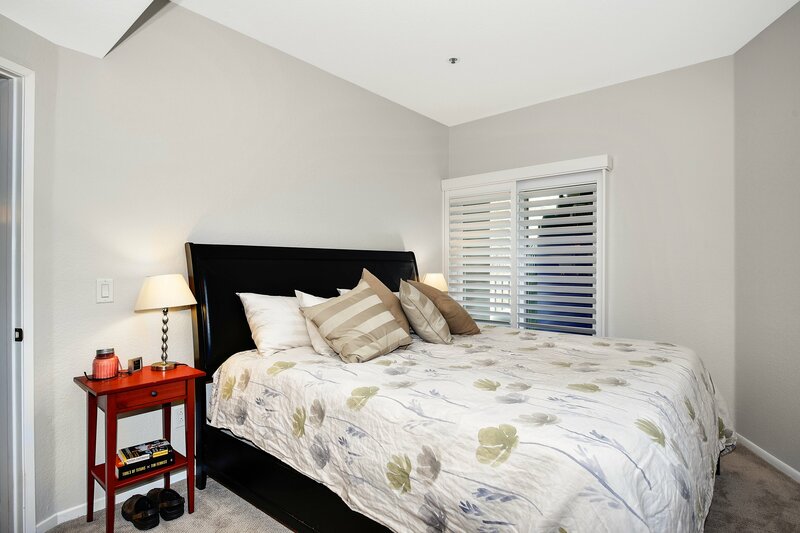 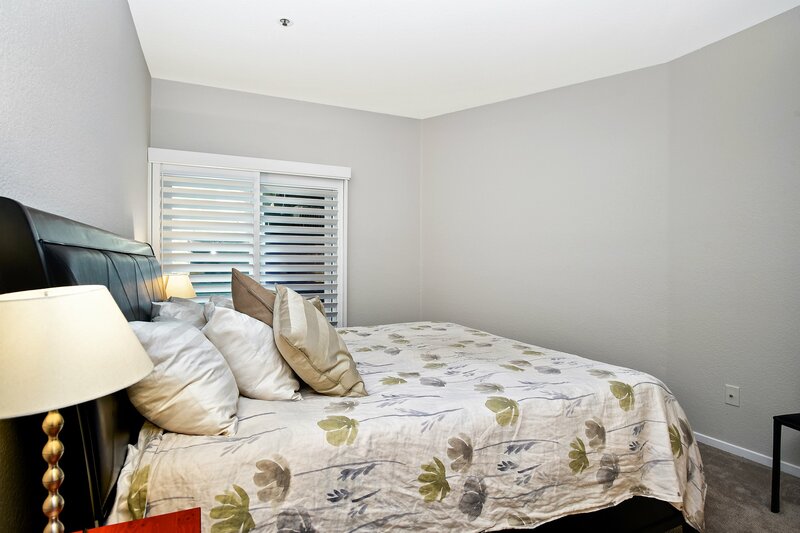 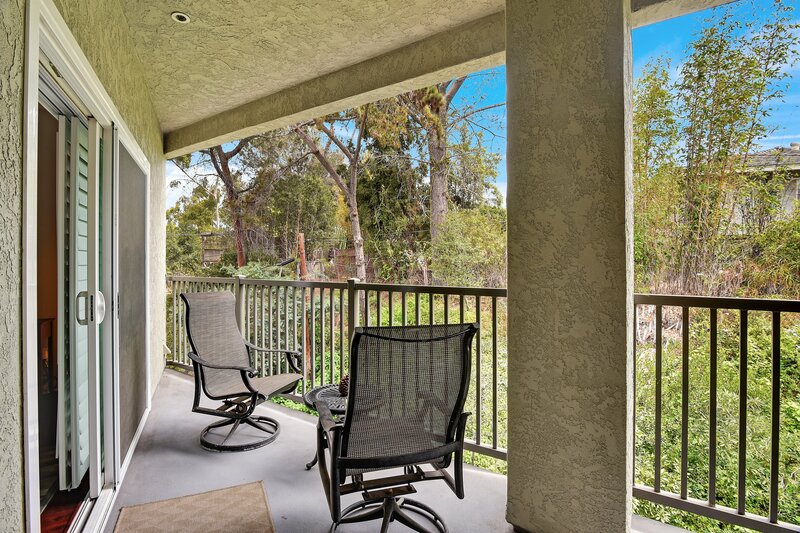 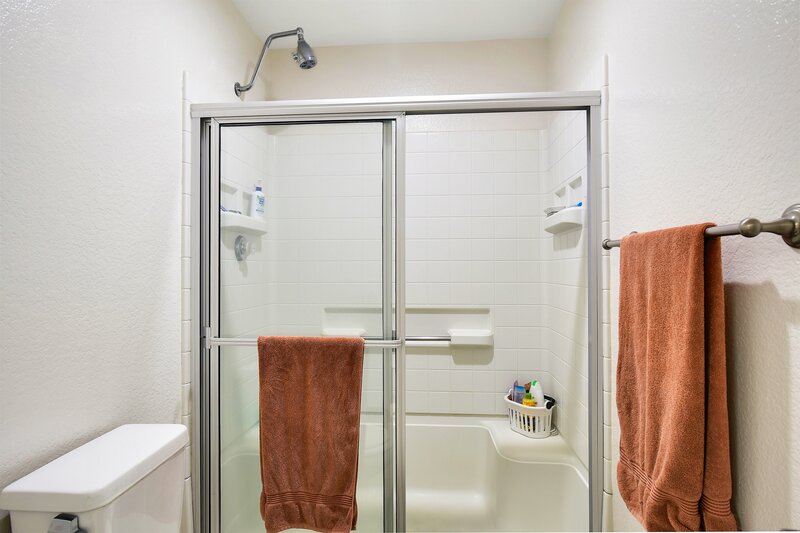 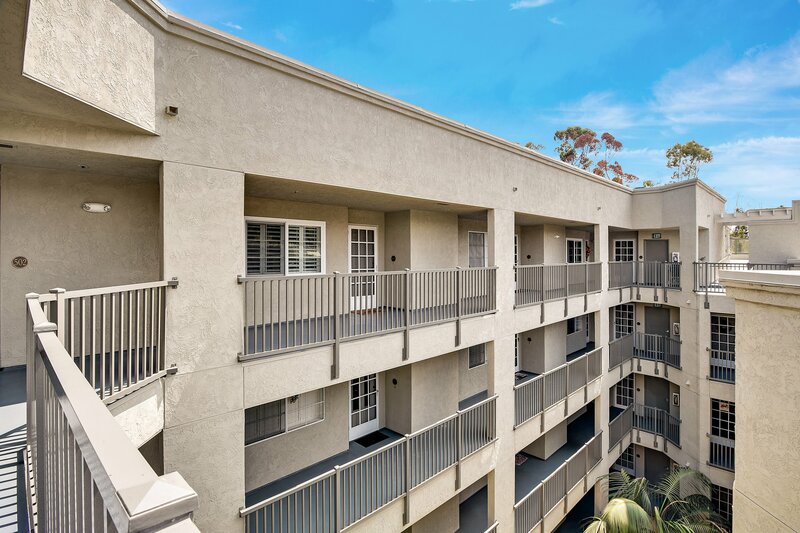 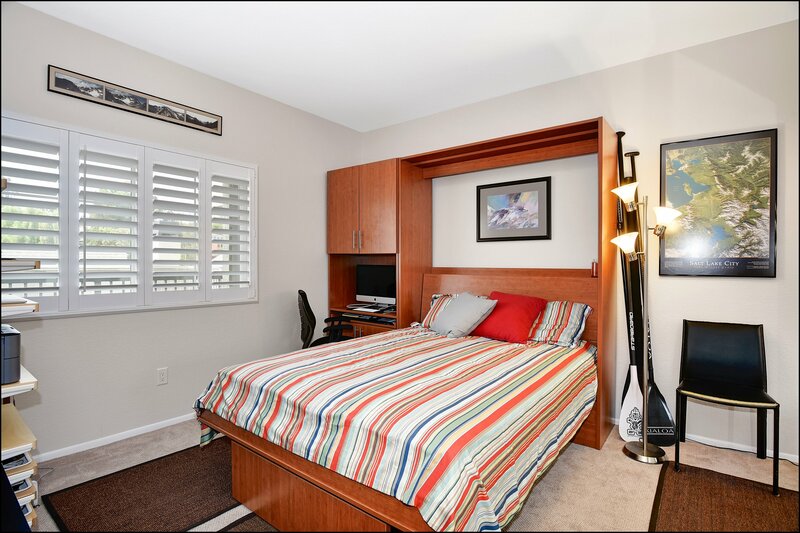 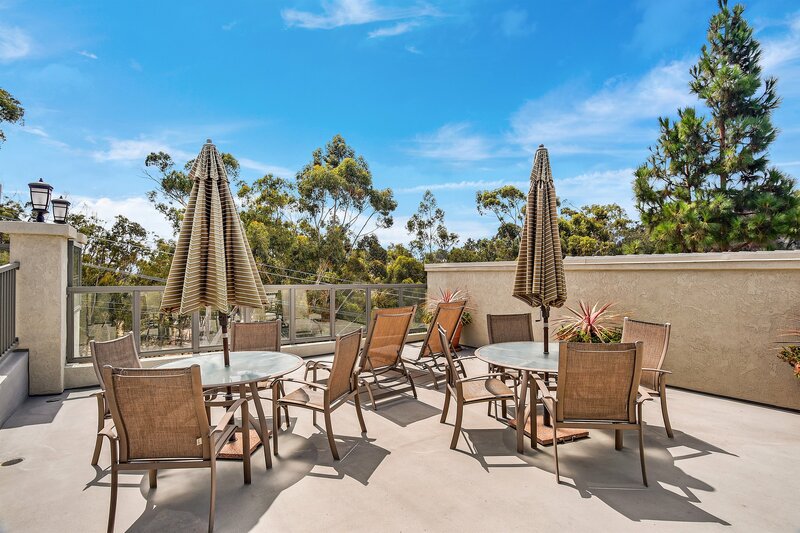 Just steps away from the Zoo, Balboa Park, Hillcrest, hiking trails, and more.